Let us bring our house to yours! 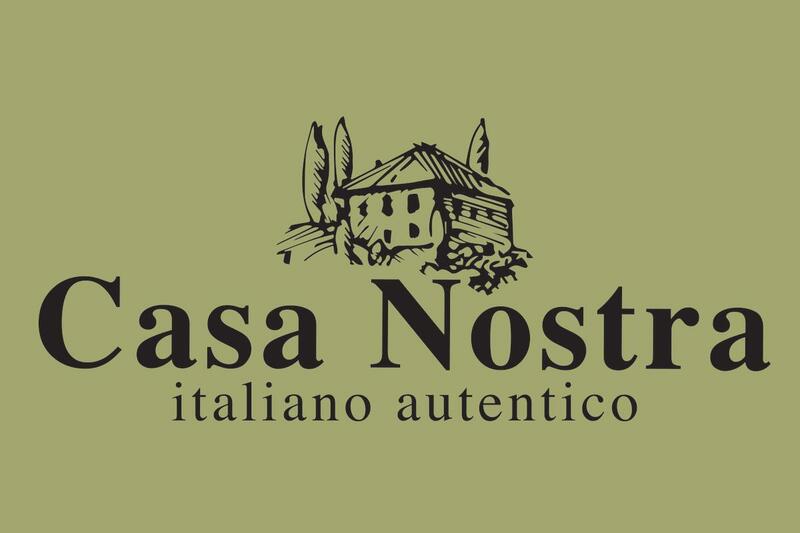 Casa Nostra is the perfect choice to cater your next party. Casa Nostra brings exceptional Italian cuisine to life with bold expressions of color, texture and artistry in every dish. 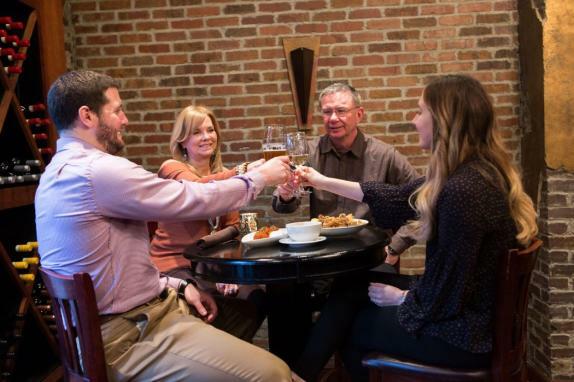 Experience a celebration of Italian traditions, such as Beef Carpaccio, Pappardelle Bolognese and fresh Lobster Ravioli. 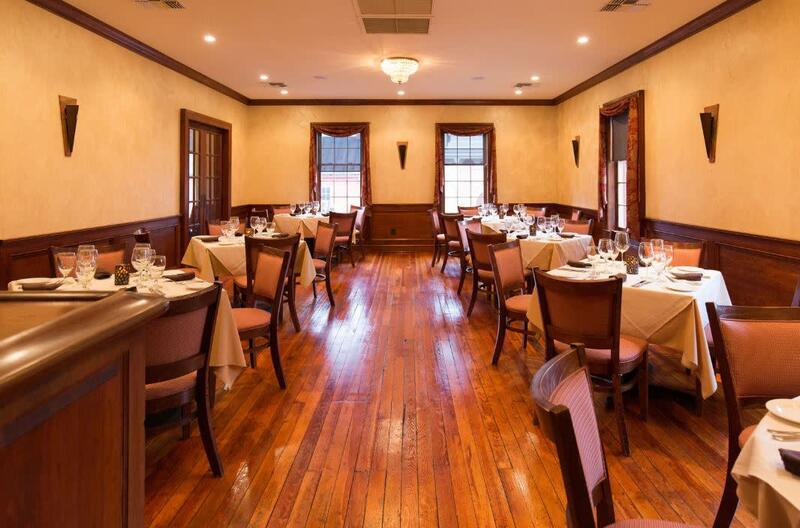 We also offer a variety of homemade pasta, breads and desserts that are made in-house every day, all from scratch. Contact us today to discuss your catering needs.